Supplying Storz Connections, Storz Adapters, Storz Couplings to Australia. We deliver Australia wide and keep the most popular sizes in stock. 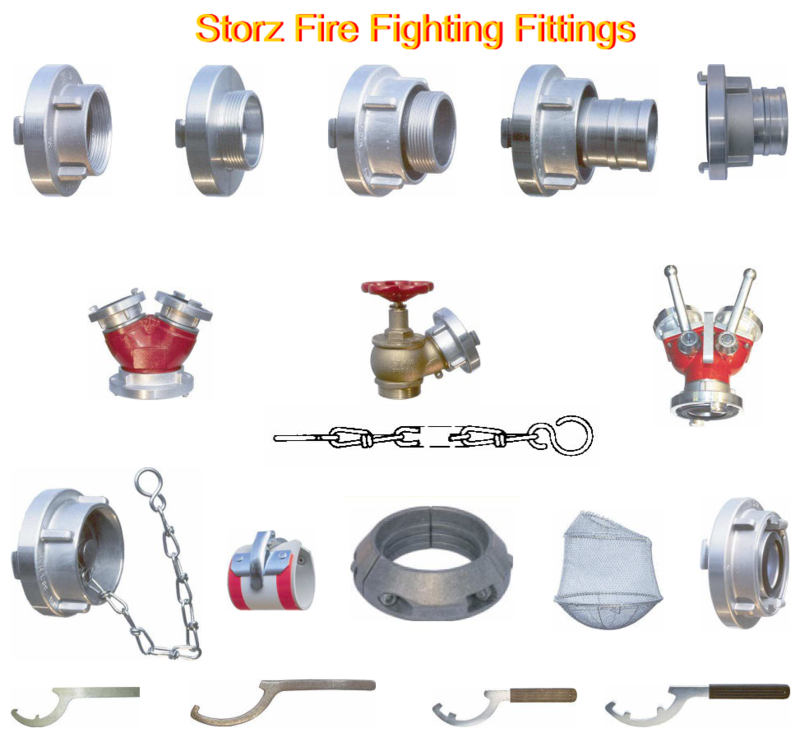 Our Storz Fittings are from Germany and our Adapters for local fire services are made in Australia.